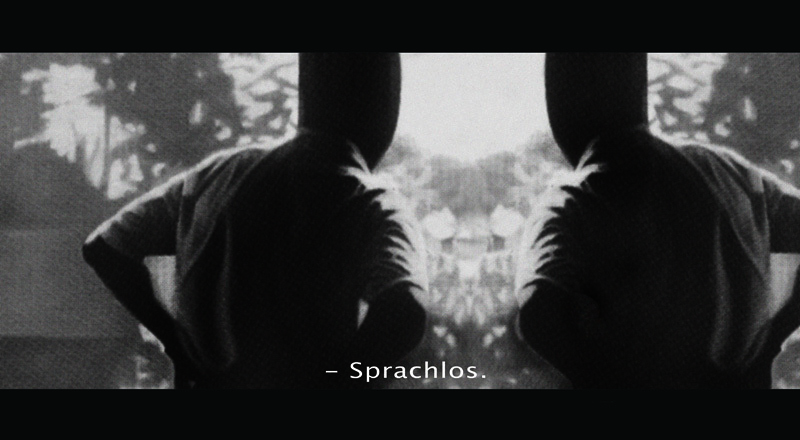 ... supone todo esto una posibilidad? 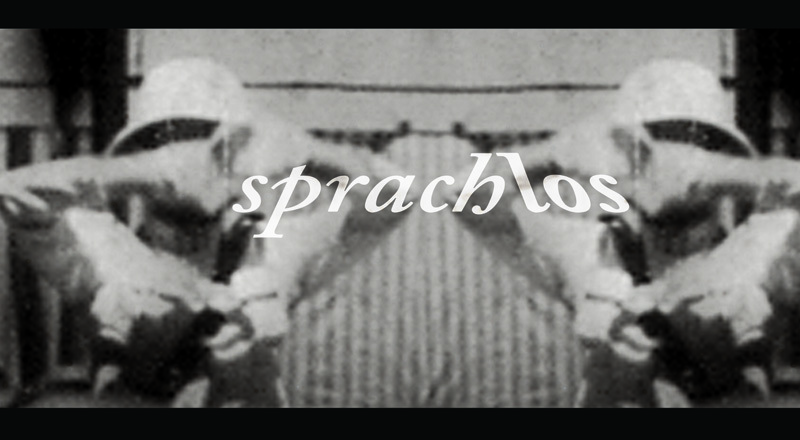 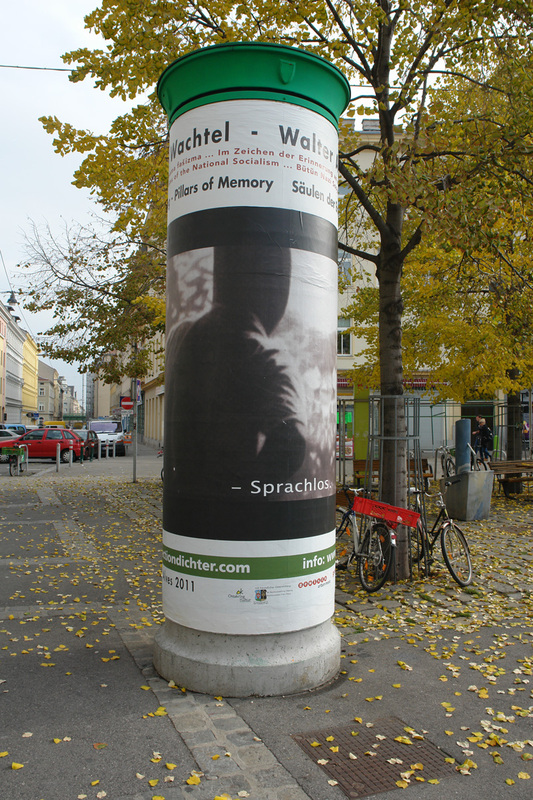 Speechless is part of the project MUSAO OPORTO organized by MASC FOUNDATION (Wien, A). 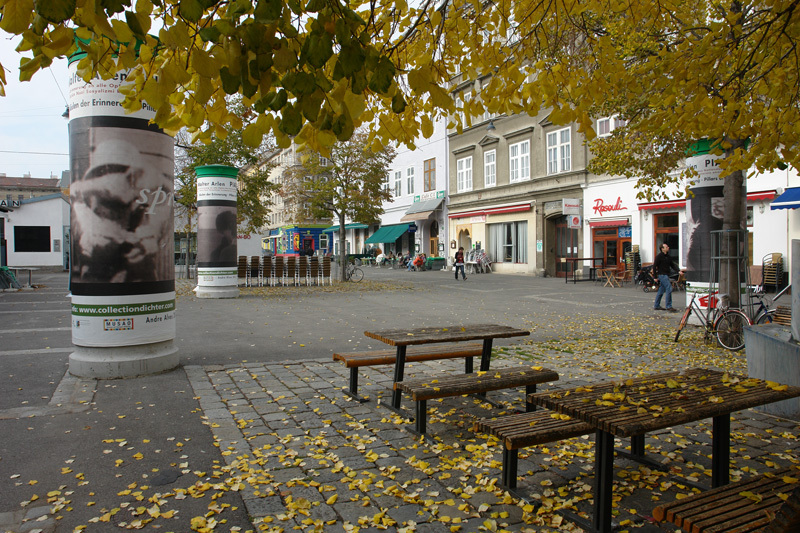 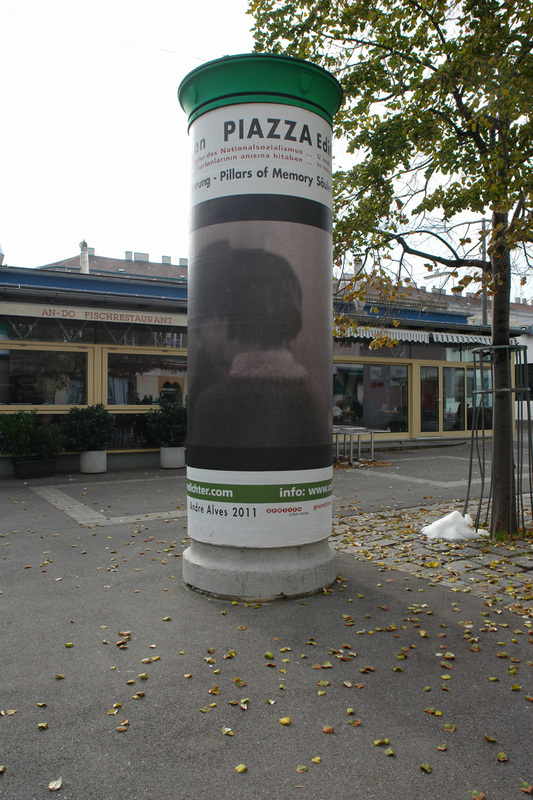 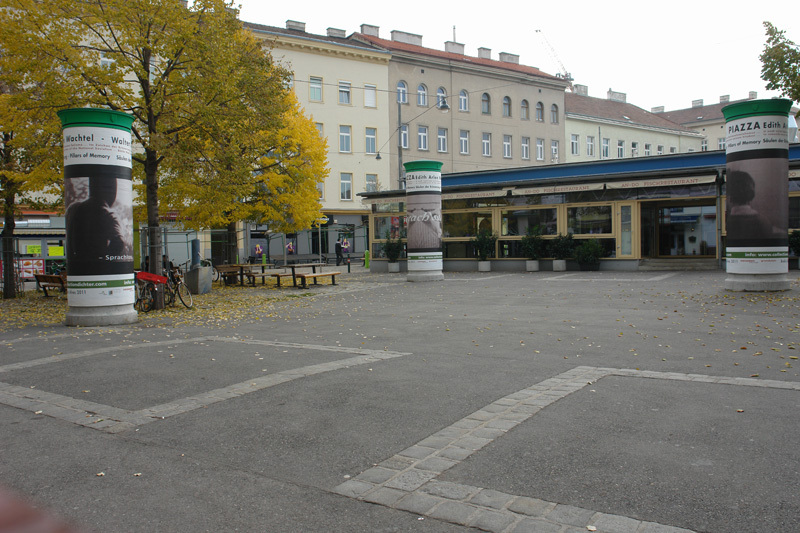 The project consisted of the making of three images to be placed on a memorial square dedicated to the victims of WWII.